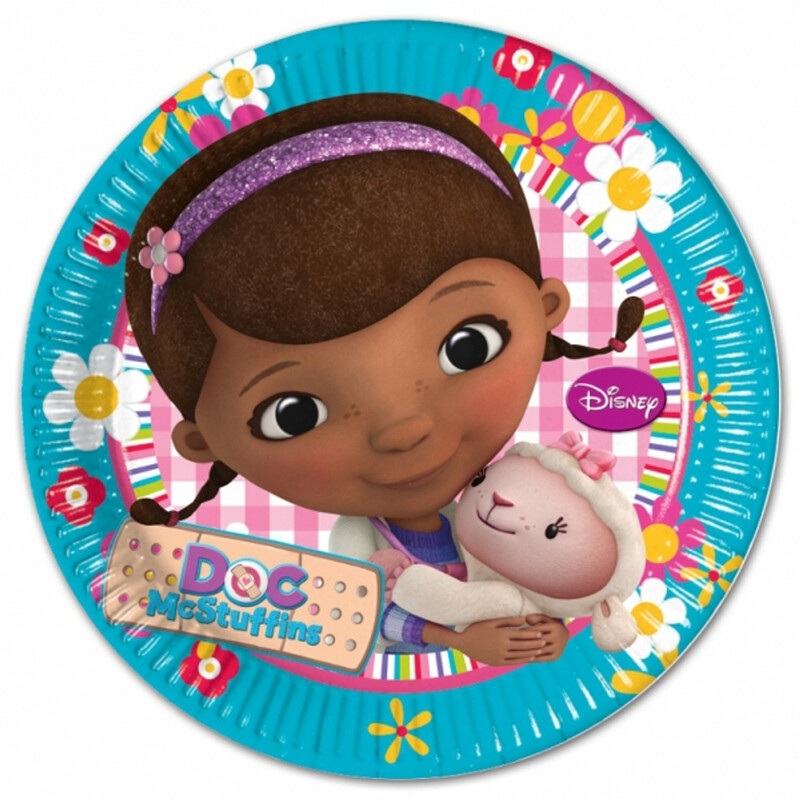 Doc Mcstuffin party supplies to match and coordinate your party theme. This Brown Bag Film Television animation of Doc Mcstuffin and 6 year old girl who with teh help of her friends fixes toys has proved to be very poular series and in turn a great way to celebrate your childs birthday party. We have handpicked the most suitable items that will help you coordinate your party. So invite Doc McStuffin to help celebrate with you.